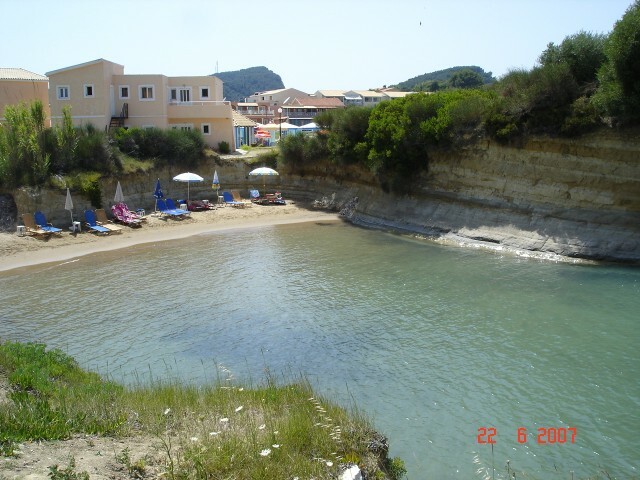 Holiday.gr - Sidari, a trip to a myth! 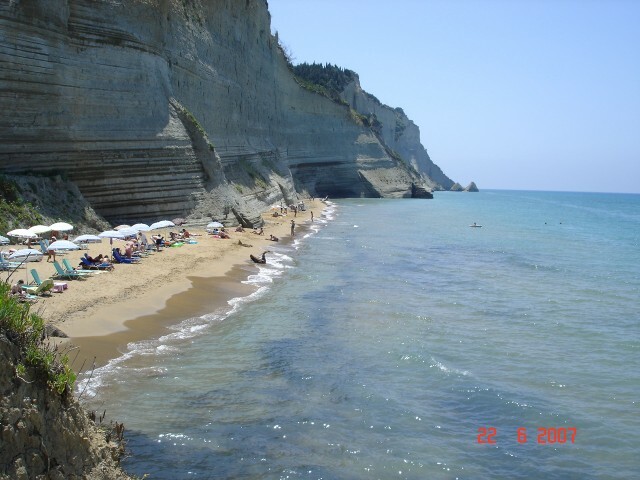 Sidari is definitely the best spot of north Corfu and an index mark for every visitor. 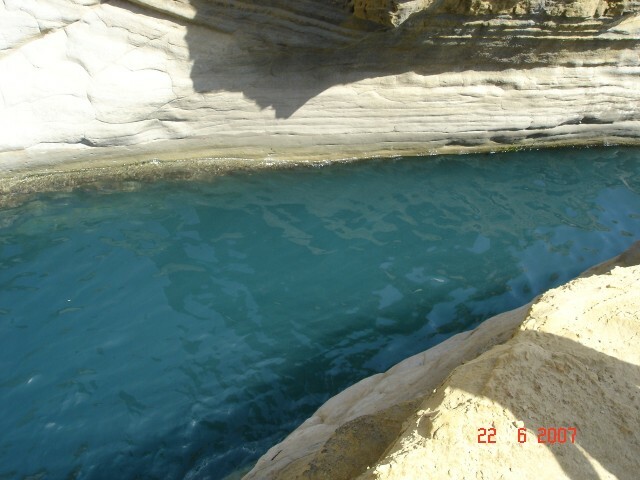 It is located 32km from the city. It is one of the most popular summer resorts of Ionian Sea and has international fame due to “Canal d’Amour” or “the Canal of Love”. It is a beach of unique beauty. White carven rocks and crystal blue waters combine an exotic scenery. And not just that. 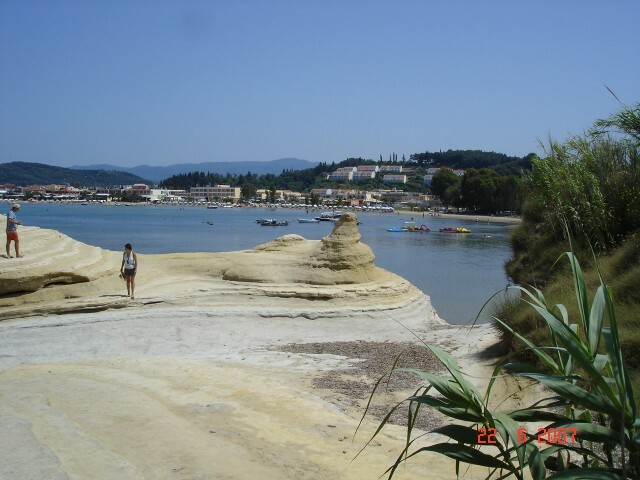 A cluster of sandy rocks rise above the sea and, due to their abrasion with waves, create peculiar shapes. Among them you can see an underground path, where you can walk in or rest from swimming. Interesting is the bottom of the sea with many marine caves that are a pole of attraction for the loves of diving. Apart from the Canal or Canal of Love in Sidari, you can swim in the small ports and the graphic coves that are created among the carved rocks and make you think you’re in a private beach. 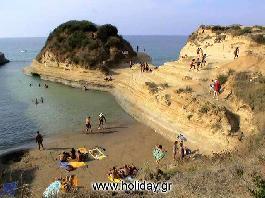 Sidari is one of the first regions in Corfu that had tourist growth. Today in that green village you can find many hotels and rooms to let. As for entertainment the options are many. 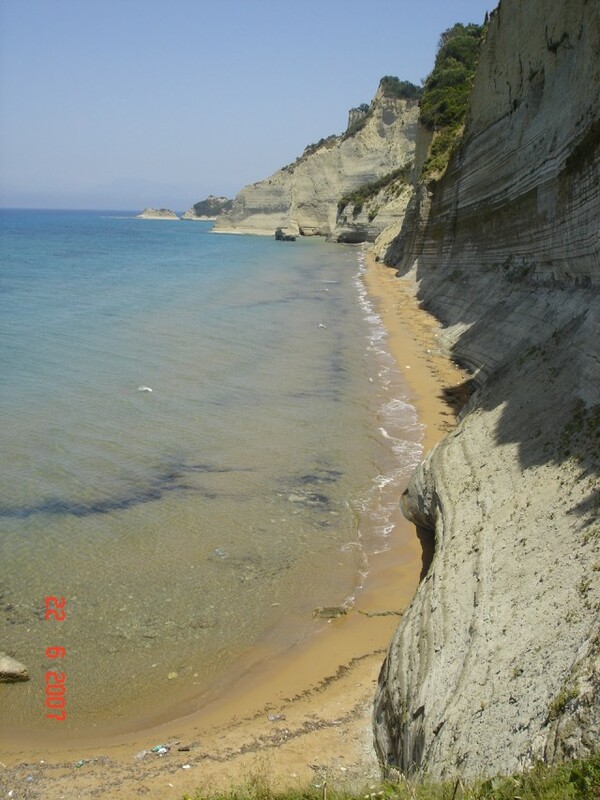 It is estimated that every year more than 5.000 tourists visit Sidari, most of whom are from Great Britain. 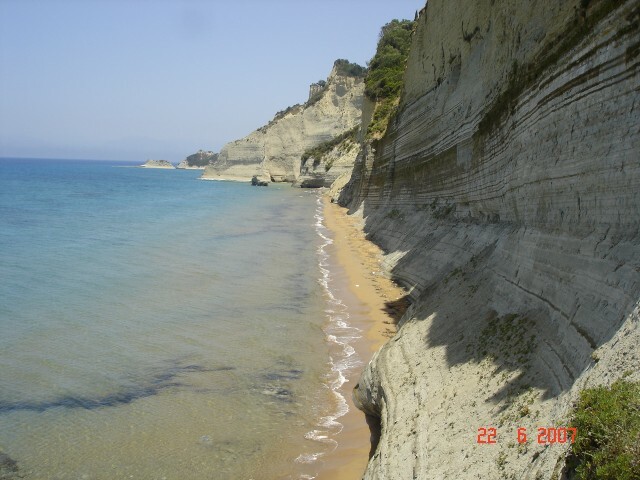 In Sidari have been found the remains of a settlement from the Neolithic Age dated from 3000BC. According to the elements it’s the most ancient settlement in the island. Been to Sidari ? Share your experiences!